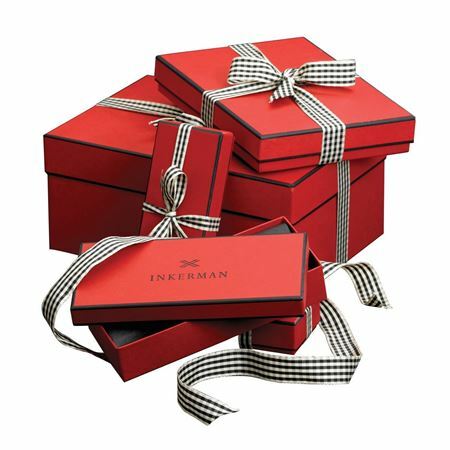 Inkerman’s Winter Sale range of gifts for him, are some of our hand picked best sellers. All items can be personalised with names, dates or a personalised message. Ideal gifts for weddings, anniversaries, birthdays, 18th, 21st, 40th, godchildren gifts and christenings. Winter Sale items have limited availability of stock. This pen is the ultimate in dependability. Every space pen is guaranteed to perform in temperatures from -30 to 250 degrees F, underwater, in zero gravity at any angle-even upside down. It's reliability means its the only pen you will ever need! 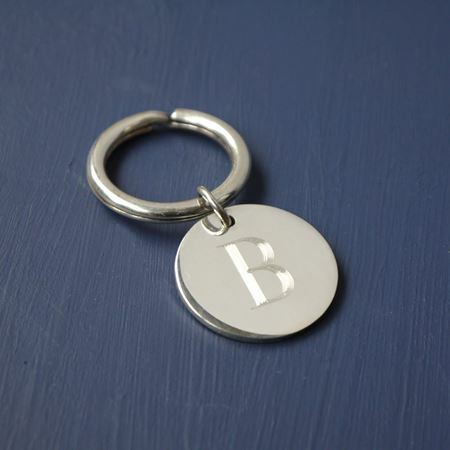 These can be engraved with dates, initials or a personal message. If your looking for a gift for the person that has everything - this is perfect! 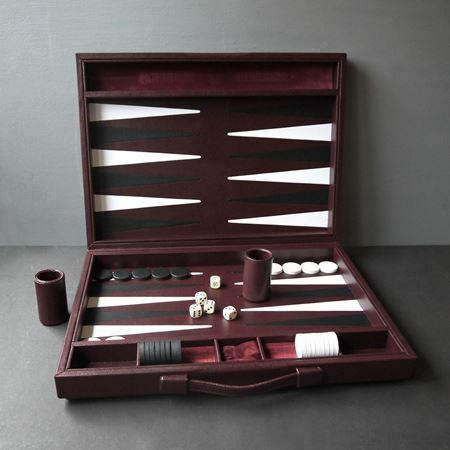 This large luxury backgammon board is crafted from the finest leather and finished with rich inlays of black and white. Each checker is hand-encased in leather two leather dice shakers are also included. 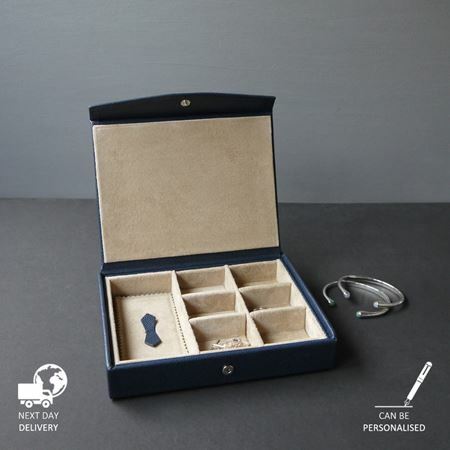 These items are bespoke by our master craftsmen and as such, the coloured leather can be customised to suit your personal taste where possible. Made to order Dimensions: 46cm long x 33cm wide x 10cm closed. 54cm x 44cm open. 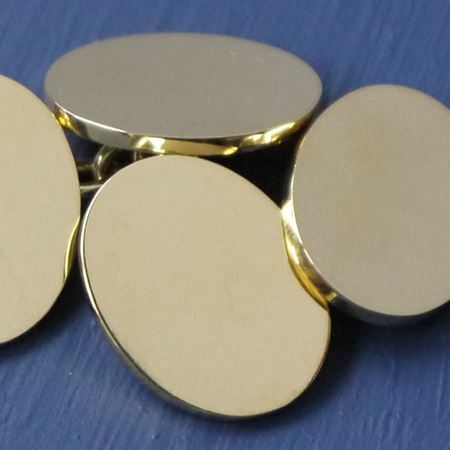 Inkerman's beautifully made gold oval cufflinks with chainlink measuring 1.5 mm thick. 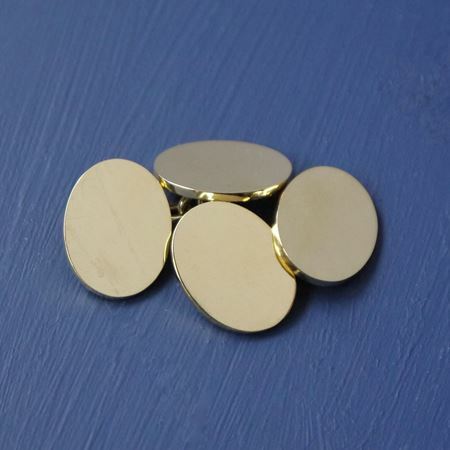 Cufflinks can be engraved with up to 4 initials on each oval. Engraved plaques can also be attached to the box. If you are interested in our 18ct gold cufflinks or extra engraving please contact sales@inkerman.co.uk for details and prices. 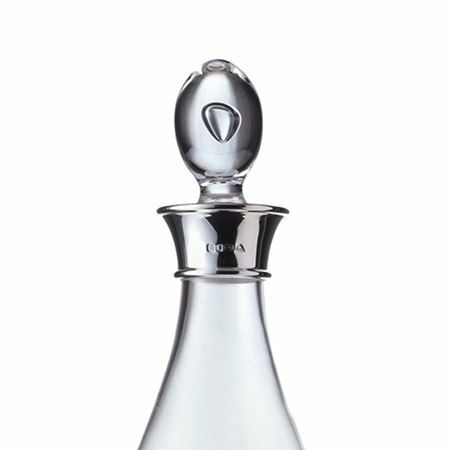 A beautifully designed and British made Crystal Decanter with a sterling silver neck. These make a fabulous present boxed as a pair and can be engraved on the silver neck with names, initials, dates or a message. They stand at 32cm high. 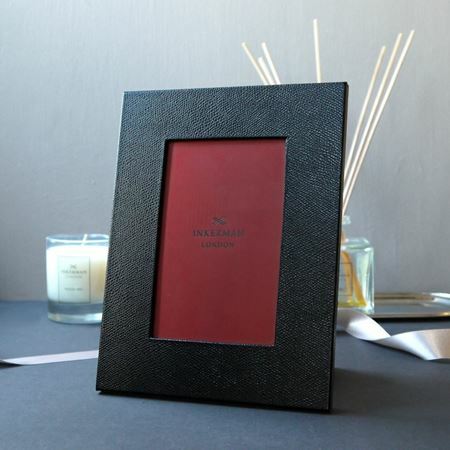 This frame is entirely crafted from the finest textured black, navy or mulberry leather and complemented by the synonymous black and white checked lining. 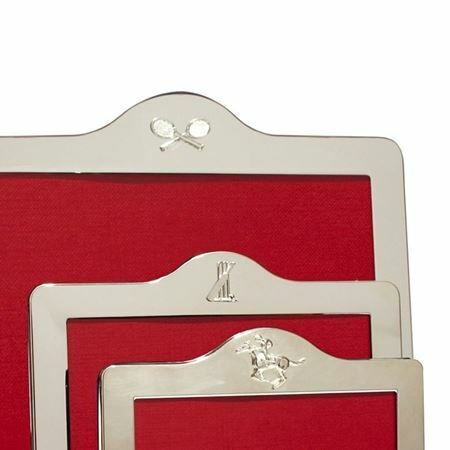 Available in three sizes (4x6, 5x7 and 8x10) this striking frame will make a welcome addition to any home or office. The leather can be embossed to create a truly unique gift or alternatively, we can attach a silver plaque to the reverse for a more discreet personalisation. 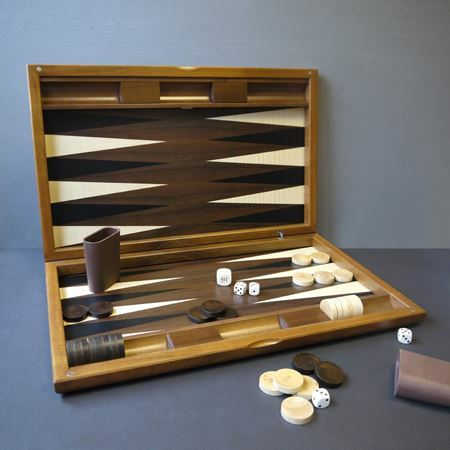 This stunning and beautifully made wooden backgammon board is hand crafted from the finest Walnut and finished with an effect inlay with maple and ebony details. 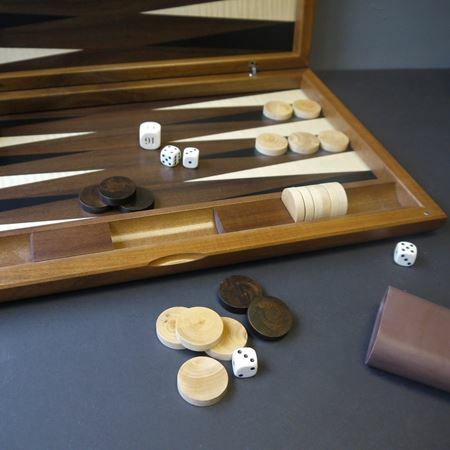 Each checker is hand-sanded and the dice are accompanied by shakers. 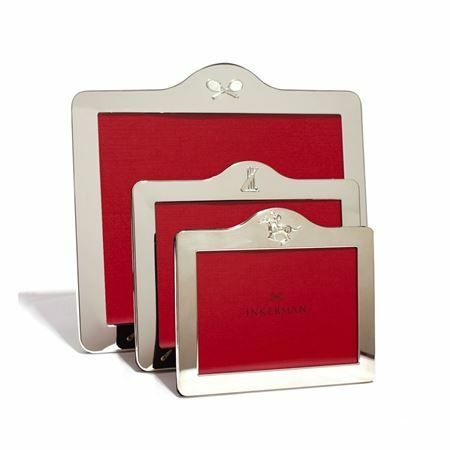 These boards can be personalised by adding an engraved plaque to the outside which makes a very personal present. Length 48cm x W 29cm x D 6cm (closed). Made in England this crystal fruit bowl with a sterling silver hallmarked base makes a wonderful present or presentation piece. The sterling silver foot can be engraved or the crystal etched as pictured in the thumbnails. Available in two sizes the small being 20.5cm and the large at 35cm. 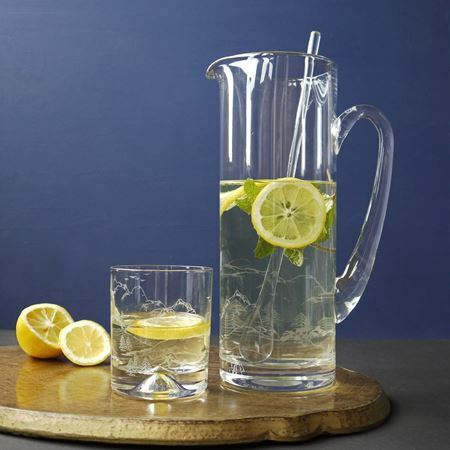 Stylish and timeless, this teardrop decanter is perfect for entertaining. 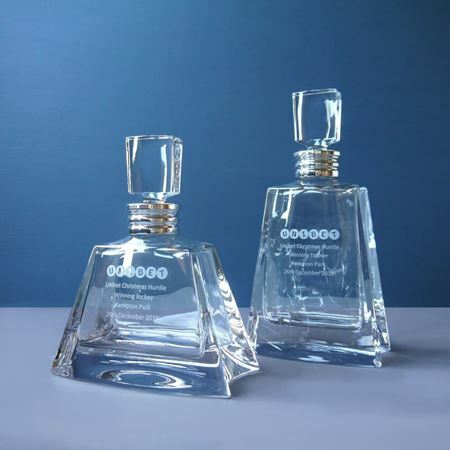 Available in both bottle and magnum sizes, the decanter can be etched with wording and logos to create a truly unique and timeless gift. 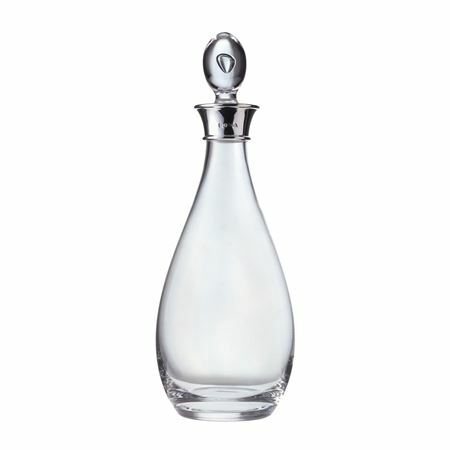 Flared decanter with sterling silver neck and available in 21cm and 26cm tall. Perfect for occasions such as birthdays, weddings, anniversaries or as a presentation piece and can be etched or engraved to create something truly personal and unique. 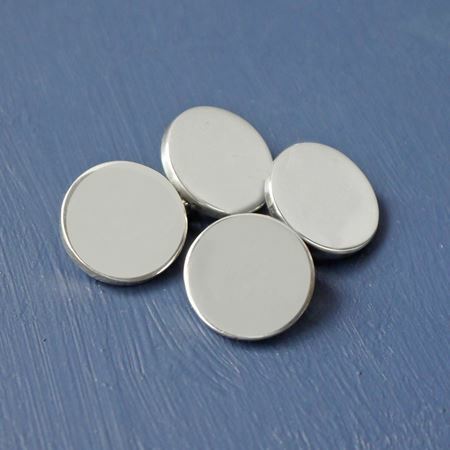 These sterling silver cufflinks are created by our master British silversmith. A classic design to suit all tastes, with a choice of keeping a smooth blank oval or perhaps a logo or initial to celebrate a special event. 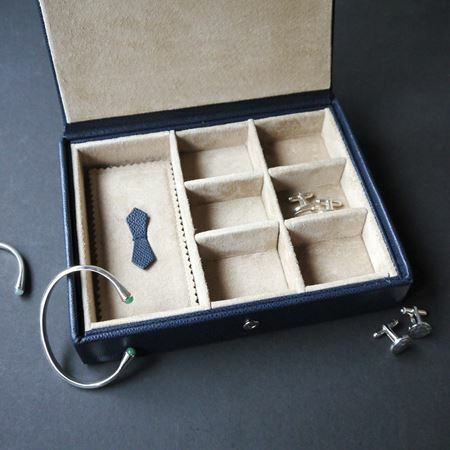 We can also attach an engraved silver plaque to the cufflink's presentation box to create a truly unique and timeless gift. This classic glass jug has been etched with Inkerman's skiing scene encircling the base. These make an ideal gift as a 'Thank You' for a skiing holiday or for a skiing enthusiast . Holds 1.5 litres this product can be personalised with names & dates. 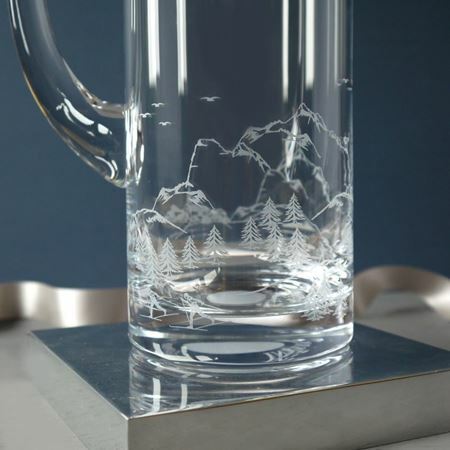 This classic glass jug & tumbler set has been etched with Inkerman's skiing scene encircling the base. These make an ideal gift as a 'Thank You' for a skiing holiday or for a skiing enthusiast . Holds 1.5 litres this product can be personalised with names & dates. A personal gift for him or her, ideal for a birthday, anniversary or special occasion. 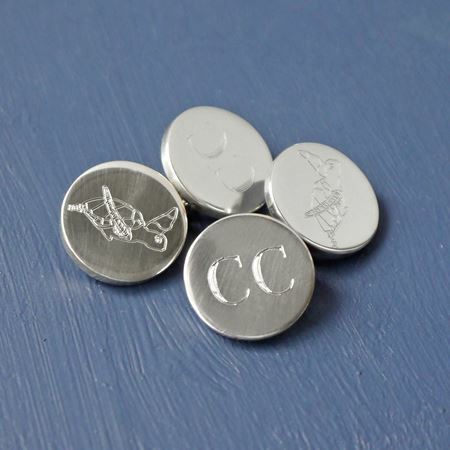 Engraved with one initial or for an additional cost a date can be added to the back. 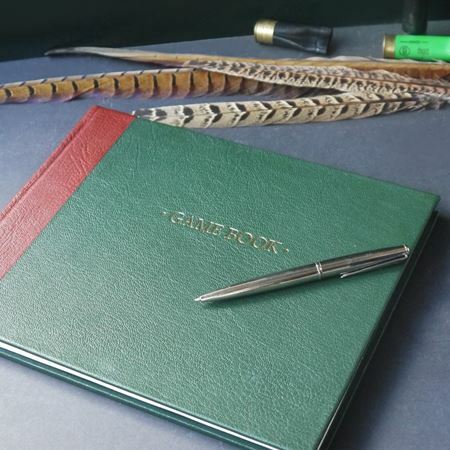 Made in England these coloured, smooth leather notebooks make a lovely present embossed with an initial, or a logo for corporate orders. Each book is handmade in real leather by real people in Walsall, Birmingham. Made with cut edges and 100 pages of quality lined paper. Available in orange, yellow, violet, pale blue, navy and Royal Blue, please contact sales@inkerman.co.uk or call 01892 752211 for more information. A5 W 15cm x H 22cm . A perfect gift for food lovers to write down all their secret recipes! A perfect addition to any family home and gets everyone involved in the cooking and baking. It also makes a wonderful Mother's or Father's Day gift, or is ideal for birthdays and all other life celebrations. 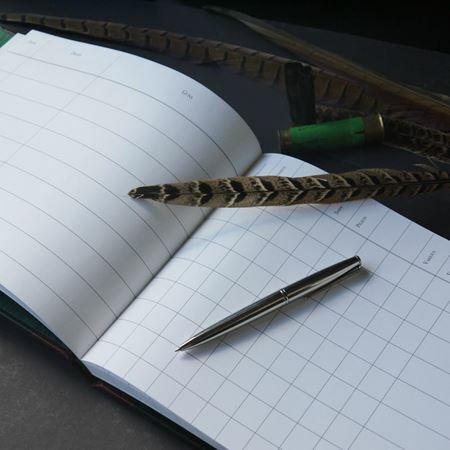 Handmade in real leather with cut edges and 100 pages of good quality lined paper. Size - A5. Available colours vary, please contact sales@inkerman.co.uk or call 01892 752211 for more information. Our handpicked range of unique gifts for men ensures there is something for everyone.